Nadya has been teaching exercise since 1982. She has competed in gymnastics, dance, and triathlons. She is certified by Balanced Body in Mat and Reformer 1,2, and 3. She is also a certified personal trainer, group instructor, step, body bar, and bosu, yoga instructor and has recently completed a course on Structural Yoga Therapy. 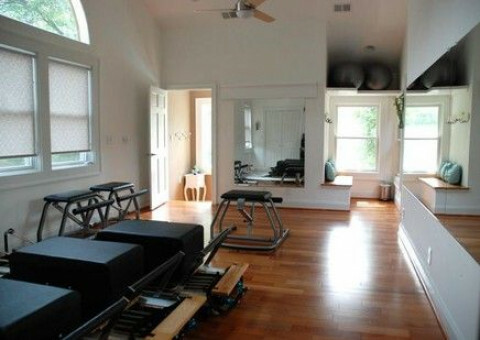 She teaches reformer, chair, and cadillac apparatus classes at her studio in North Arlington. By appointment only.